About: The Rabelo boat is a traditional Portuguese cargo boat that for centuries was use to not only used to transport cargo, but more specifically, Port wine. Native from the Douro region, it can only be found in Portugal. 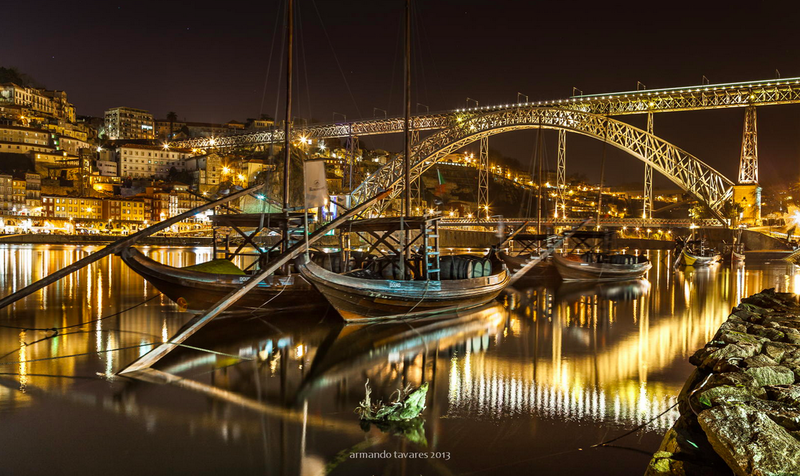 Prior to the implementation of the railroad, the rabelo was considered the fastest and most efficient means of transport between between the Douro Valley, where port wine is produced, and the city of Porto, where it was traded and exported internationally. RABELO PARTY!! Join Catavino next Tuesday at 12:00 along the Cais de Gaia to celebrate the traditional Regata de Barcos Rabelos (Rabelo boat race)!! More info here! Purchase: Please contact the photographer directly if you’re keen to purchase their photo. Note that the images are not to be reposted on any web site or blog without the express permission of the photographer.